Remember our article published last week on UberEATS possibly arriving in Singapore soon? 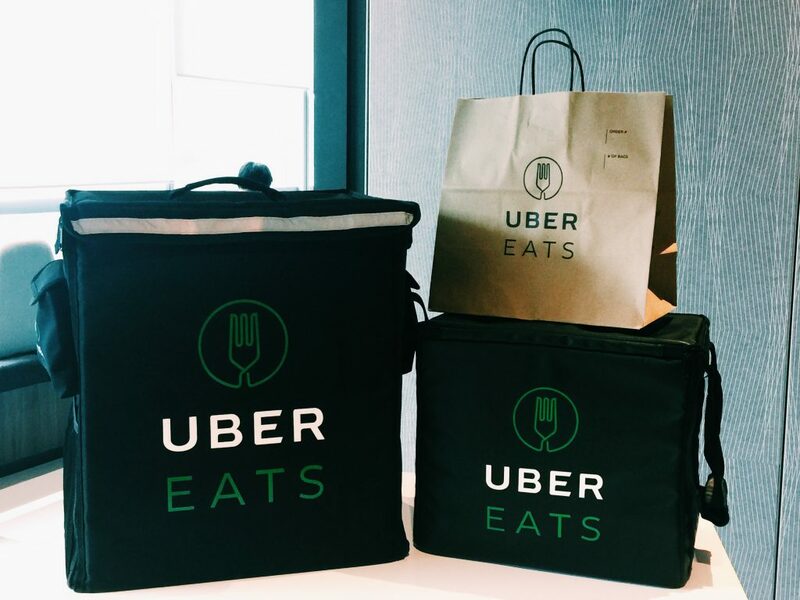 Like an extremely efficient answer to the anticipation built up for more food options, Uber has confirmed at a press conference held in their Singapore office yesterday (24 May) that their food delivery service UberEATS will be available for hungry and hangry Singaporeans from 11am today (25 May)! The app is already available for download in iOS and Android. 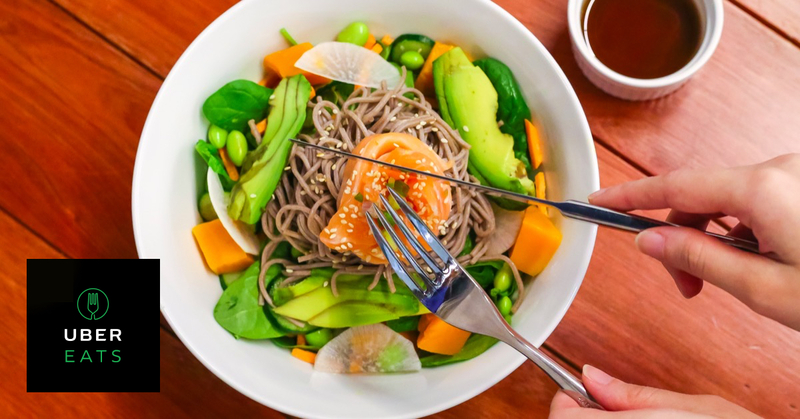 Cited as a “place of firsts” to Uber, Singapore was the first Asian launch market for Uber and UberX, and now, also the first Asian market to get a taste of what UberEATS will offer. No exact figure has been revealed, but Singaporeans can expect to have food choices from over 100 restaurants, including Burnt Ends, FOC, Fort by Maison Ikkoku, Pluck and Vatos Urban Tacos. The team has also revealed that it is working to be more inclusive in terms of getting food places across different price points on board – hawker stalls included. Here’s the bummer: It is currently only available in the Central Business District (CBD), Tanjong Pagar, Orchard and River Valley. So if you’re not in the area, you’re probably going to need to wait a little while for your fix. For the lucky ducks though, the service will be available from 11am to 10pm, 7 days a week. Weekend OT-ing doesn’t feel so pathetic anymore right? Avram Rampersaud, Head of UberEATS SG, mentioned that one of the company’s core values, ‘Celebrating Cities’ was the top of priorities during the creation of the service here. UberEATS also promises to benefit all involved in the process. Delivery partners would be able to earn an extra income, restaurant partners can get to expand their customer base while being rest assured that their food is being delivered by a reliable service. What UberEATS hopes to achieve, revealed Rampersaud, was to have “more eaters for more restaurants”. 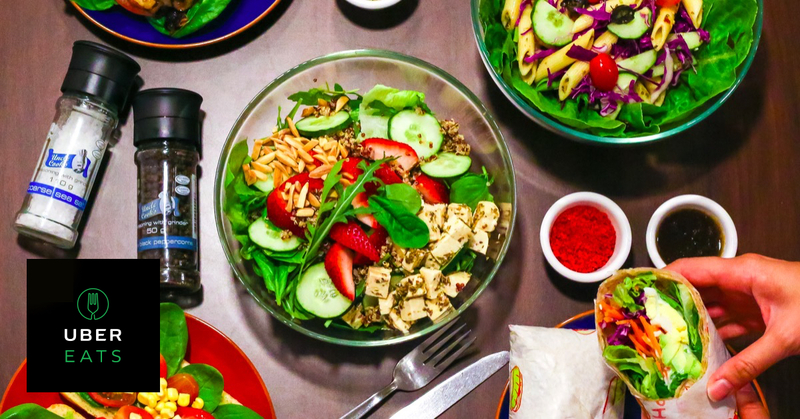 Through the integration of food and technology, what the service aims to provide both customers and restauranteurs is a means of accessing more markets and more experiences. Chefs Brandon Foo from Pluck and David Pynt from Burnt Ends were also present, and shared their views on UberEATS. Pynt states the “reliable and trustworthy” nature of Uber that made the partnership almost inevitable, and cited that the service would definitely provide new exposure and new possibilities for the restaurant. A food delivery service also translates to lower costs, because more food can get out to more customers with “low staffing and low footprint”. Due to making sure that customers (and also the restaurants) get a great gastronomic experience, the menu is unfortunately limited to dishes that can ‘travel well’, so if you’re a stickler for variety, it might be better to drop by the restaurants yourself. UberEATS promises to get the food to you within 35 minutes of ordering via their mobile app. After signing in and entering the delivery address, browse the restaurants available to you, add your order and check out. Just like Uber, your order can also be tracked, so all you kanchiong spiders can rest easy. At time of posting, the app is still unavailable for testing, but do tell us your experiences! Delivery fees are slated to be $3, but for a limited period of time, there will be no delivery charge because “(UberEATS) wants as many people on the system as possible to get a taste of what the experience is like”, Rampersaud states. At the moment, no minimum order is required as well. Another goodie for Singaporean users is $15 off their first order. 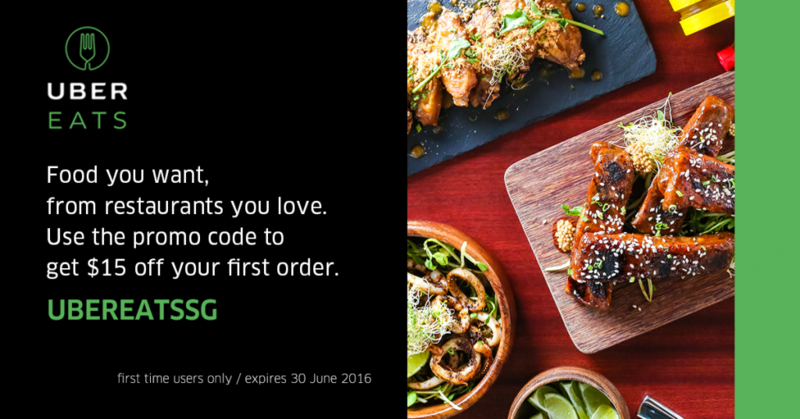 Simply download the app and enter promo code UBEREATSSG. Entering an already saturated market with more established, wider-ranging food delivery services like Deliveroo and Food Panda is definitely a risk, but UberEATS seems to have the confidence to thrive. It’s far too early to tell if they will achieve a roaring success or simply drown in the plethora of similar providers, but for now, in all-out Singaporean style, let’s enjoy the launch goodies.